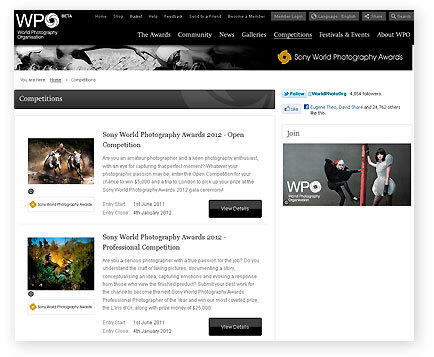 We've just tidied up the photography videos section to help you take better photos, which is handy because entries can now be submitted to the Sony World Photography Awards 2012. The World Photography Organisation (WPO) is inviting 'serious photography enthusiasts' as well as professional snappers to enter their images into the most comprehensive photography contest in the world. Amongst the categories included in the competition is the Professionals category and an Open category which invites entries from anyone with an interest in the art. Those entering the professional competition can choose from 15 categories within three themes of fine art, commercial and photojournalism & documentary. For 2012, new themes have been added, included a Nature & Wildlife option to the Professional competition and Enhanced, Split Second and Low-light categories to the Open competition. 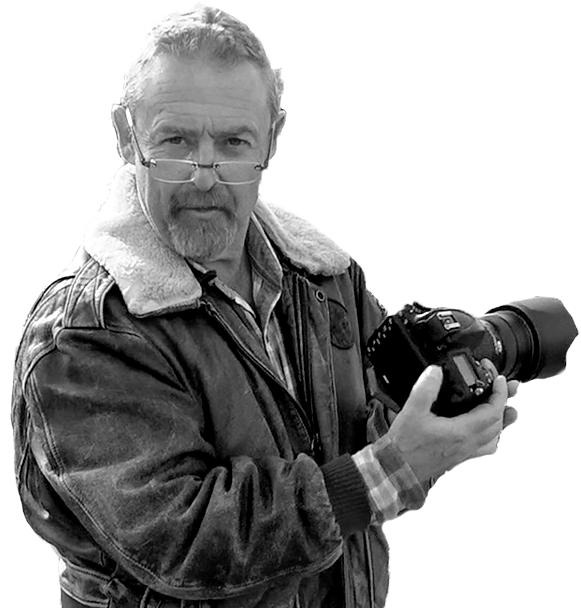 There is also a new Youth competition this year, which is open for entries from photographers under the age of 20, and also a Student Focus competition which aims to encourage the next generation of photographers. Entries must be received before 4 January 2012, with the winners receiving their prizes in April 2012, when a display of the winning images will be held at Somerset House as part of the World Photography Festival 2012. Check out www.worldphoto.org for more information.